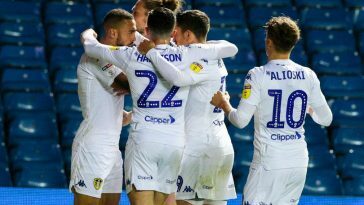 Having finished 13th in the EFL Championship in the 2017/18 campaign, Leeds United have plenty of work to do next season if they are to realise their dreams of returning to the Premier League. 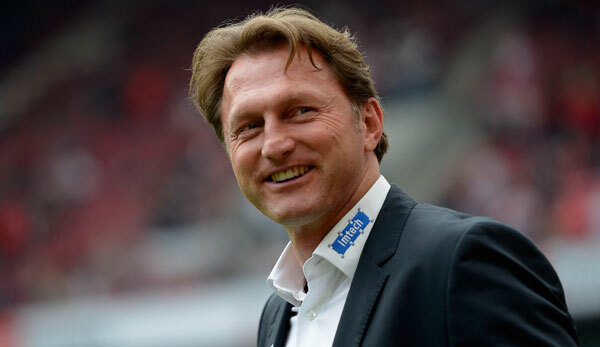 While recent reports of a possible managerial regime change don’t really help the Whites’ situation at the time, they need to be actively pursuing transfer targets in order to improve their squad, irrespective of whether Paul Heckingbottom remains in charge of the club or not. 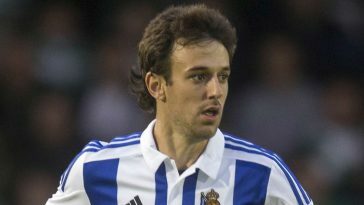 There are no doubts that director Victor Orta will have lined up a number of targets for the club to attempt and sign this summer. 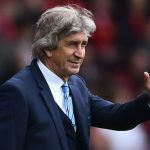 However, it wouldn’t be the worst idea for the club to revisit some of their targets from the previous transfer windows. 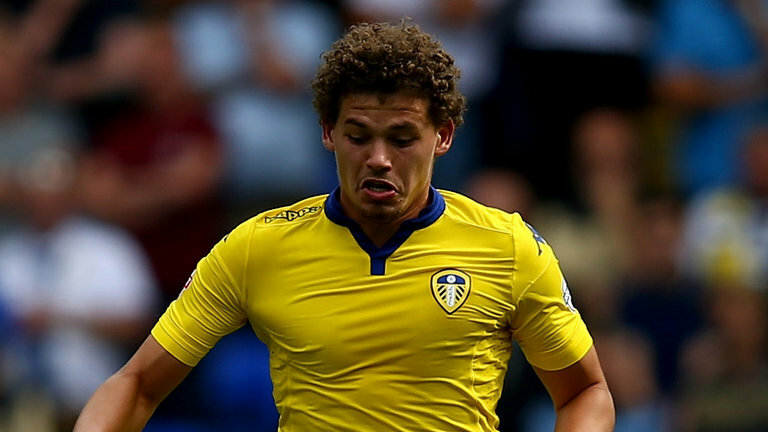 Here are three such players, who Leeds were linked to in the past that the club should pursue again. 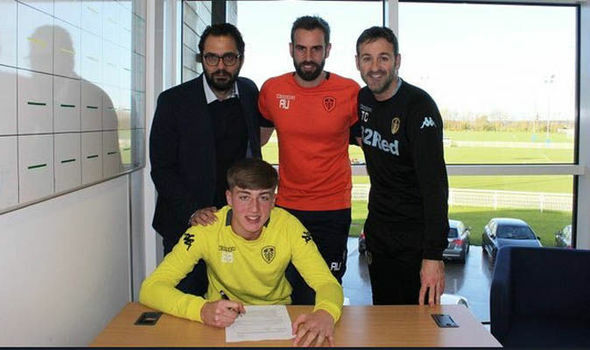 The 28-year old forward was on Leeds’ radar in the January transfer window, with then-manager Thomas Christiansen keen on signing him from Greek side PAOK. Following his exploits in the 2017/18 season, Leeds should once again try and make a move for the Serbian this summer. Prijovic finished the campaign with a brilliant tally of 27 goals and 7 assists in 39 appearances across all competitions for the Greek outfit, involved directly in a goal in every 87.9 minutes. 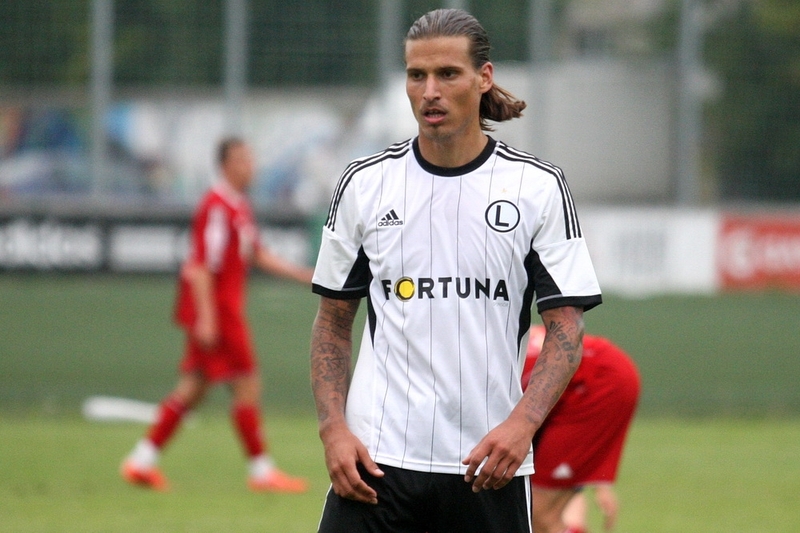 A strong and physical player, his style of play will be a good fit in the Championship and given the Whites’ struggles at the top in the recently concluded, a move to try and sign Prijovic in the summer would make a lot of sense. 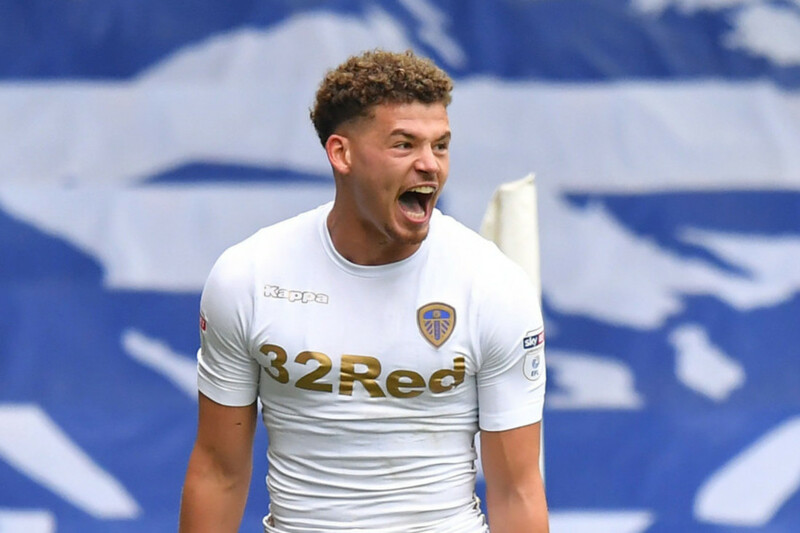 The 27-year-old left-back had been linked with a move to the Elland Road in the past two transfer windows and Leeds should definitely rekindle their interest in the player this summer. 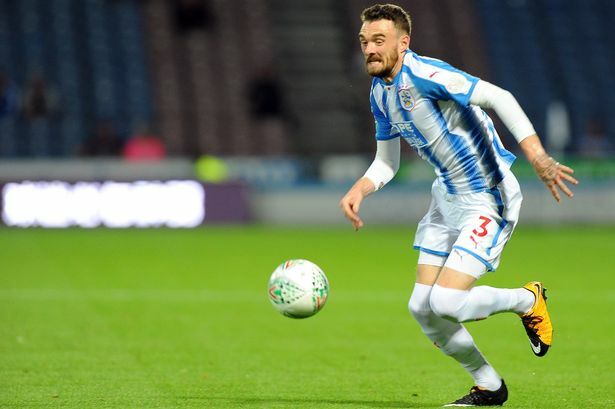 Malone, having moved to Huddersfield last summer, has found himself warming the benches more often than not, with manager David Wagner preferring Chris Lowe and January signing Terence Kongolo at left-back. The English full-back went on to make just 12 Premier League starts (10 sub appearances), chipping in with one assist in the 2017/18 season. His performances for Fulham in the 2016/17 season when he finished with 6 goals and 6 assists in 42 appearances are evidence enough that he has what it takes to make an impact and will be a major improvement on Leeds’ current options Laurens De Bock and the young Tom Pearce. 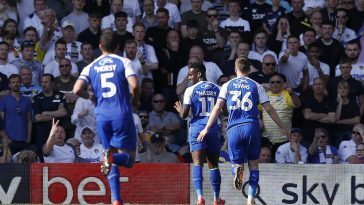 The former Orlando City striker was strongly linked with a move to Leeds United last summer but no move materialised at that point. Larin left the MLS club in January to join Turkish giants Besiktas but has struggled to get any meaningful game time and the Whites should look to capitalise on this situation by offering him a way out, at least on a loan spell. Since joining Besiktas, Larin has made just 4 appearances (154 minutes), bagging 4 goals in the process, highlighting that he has what it takes to make a significant impact at the top. His record with Orlando City a season ago speaks volumes about his ability. 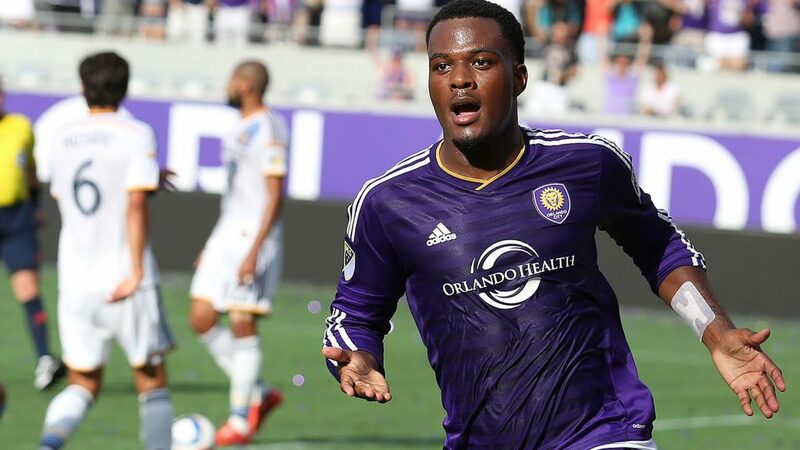 Larin netted 12 goals and assisted 3 more in 28 games and in the process, went on to become the club’s leading goalscorer with 44 strikes in 89 appearances. 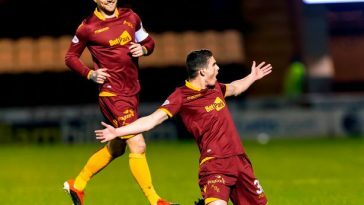 Fast, strong and young with plenty of potential, the 23-year-old could prove to be the answer for Leeds’ woes in front of goal. 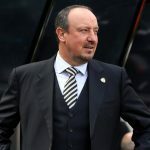 Next article Mike Ashley must do everything possible to make this Spaniard stay at Newcastle United – agreed?